What are those hopes that my friends have? What kind of unfailing love are they counting on that may mean something different to them than me? What significance does Advent have for them? And then I began thinking about me - What role can I play in the Christmas story? While all the characters in the story play an important role that we can learn from, I’ve been thinking a lot about the ‘wise men.’ And no, it’s not because I’m wise. We all know the story of the magi and their three famous gifts. But I think there’s even more relevance to these three immigrants coming to a foreign land to meet a stranger. You see, they were the watchmen. Perhaps literal watchmen, waiting for signs in the stars. They were waiting for the Lord more than watchmen wait for the morning. And when the morning came they sprang into action. They came into Jerusalem, looking for where they could go to worship Jesus. Then they inserted themselves into the political machinery of the day, riling up Herod and the chief priests with the news. Then they were granted a secret audience with the king. They even obliged Herod and likely gained his favor by giving him some information. So here we have the magi who might have risen quickly in Herod’s political ladder with well-timed information and loyalty. Let’s acknowledge it: they had power and privilege. And then they gave it all away by not returning to him. They lost all that privilege, power, and influence just for a little refugee boy. Imagine for a moment what would have happened had the story not finished “And they returned to their country by another route.” What if it read that they quickly went back to Herod and told him exactly where Jesus was and Herod rewarded them with riches and power. Their decision to not tell Herod labeled them as enemies of the state. Their act of disobedience disrupted Herod’s oppressive power structures and protected the Prince of Peace. I believe their greatest gift was not gold, frankincense or myrrh. It was the sacrifice of their privilege. Ask yourself: what privilege do I have? How am I called to disrupt systems of power and oppression? Who are the Herods of my communities and my governments? As a white, Christian, male, straight, married, middle class, US citizen I check off a lot of boxes in the privileged category. I also recognize that my instinct is to cling fiercely to the privilege these boxes provide. But God’s grace goes before me, changing me, allowing me to do what is not in my own self-interest. Daniel Heathcock and spouse Lindsey Heathcock joined FAM in 2012 along with Rev. Hannah Terry. 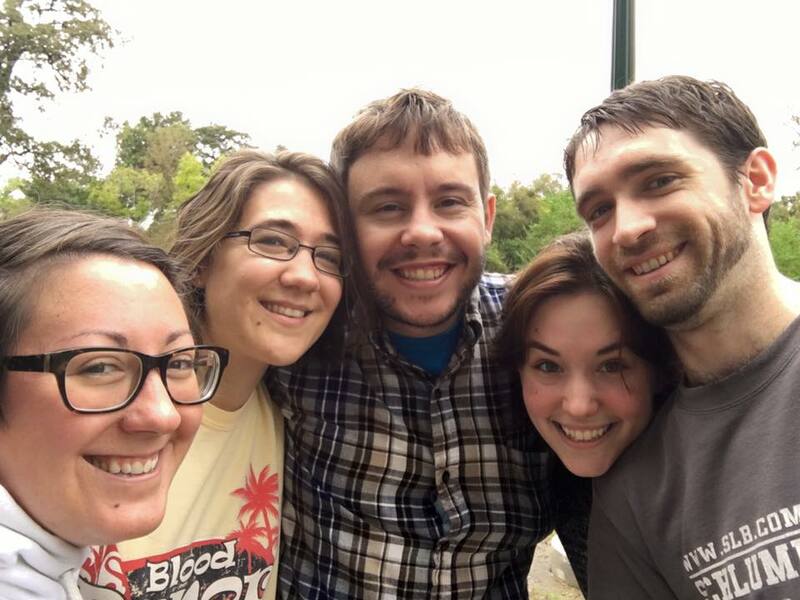 Daniel, Lindsey, and Hannah lived in intentional community along with Rev. Russell LaGrone and Erin Randolph for several years. Daniel currently serves on the FAM Board of Directors. He can regularly be seen in some musical capacity at Westbury UMC where he also serves as Lay Leader. Daniel is a Licensed Clinical Social Worker at the Michael E. DeBakey VA Medical Center in Houston, Texas.